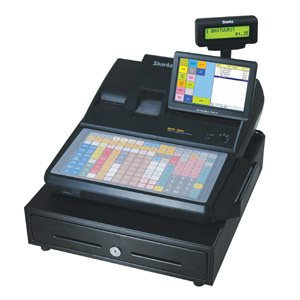 Featuring a hybrid design, SAM4s has combined fast and simple ECR keyboard entry with an intuitive touch screen operator display. 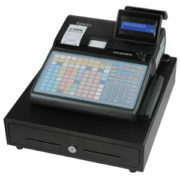 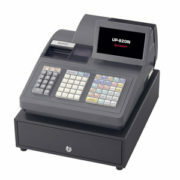 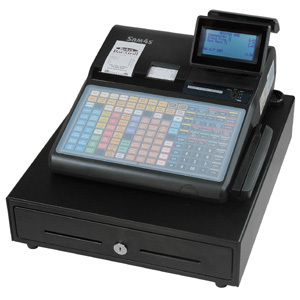 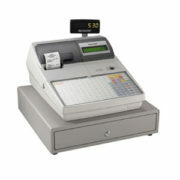 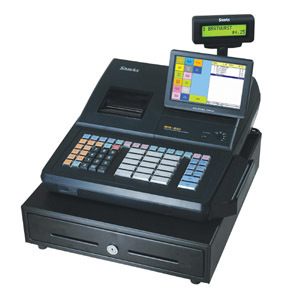 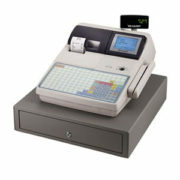 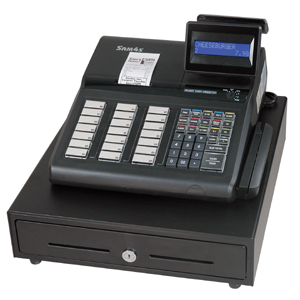 The SPS-530RT is easily configured for your Liquor store and provides the functions and options you need to meet your point of service needs. 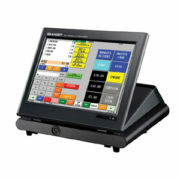 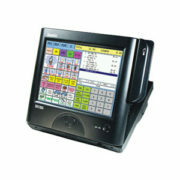 Unlike an ECR that may display only the last item entered, the 7″ LCD touchscreen displays the entire order, allowing your operator to confirm the order and then refer to the display as Cashier fills it. 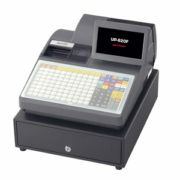 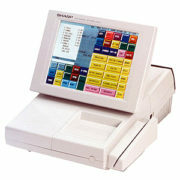 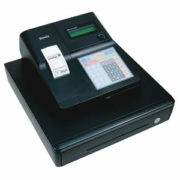 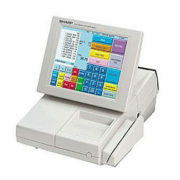 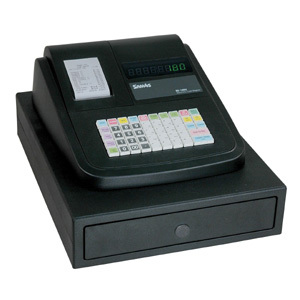 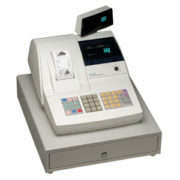 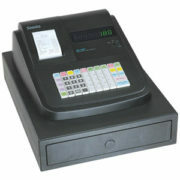 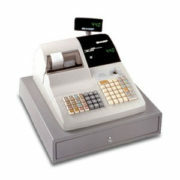 • Thermal Printer(s) Reliable high-speed thermal receipt printer featuring quick and easy drop-in paper loading.